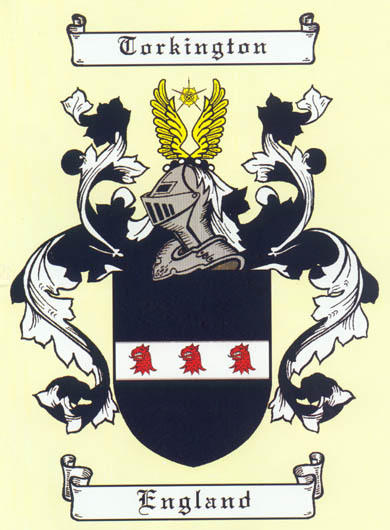 Please note that the following links to coats of arms disappear frequently and, although I try, it is difficult and time consuming for me to keep them accurate. I hope what you are looking for is here. If you find a broken link, please email me. 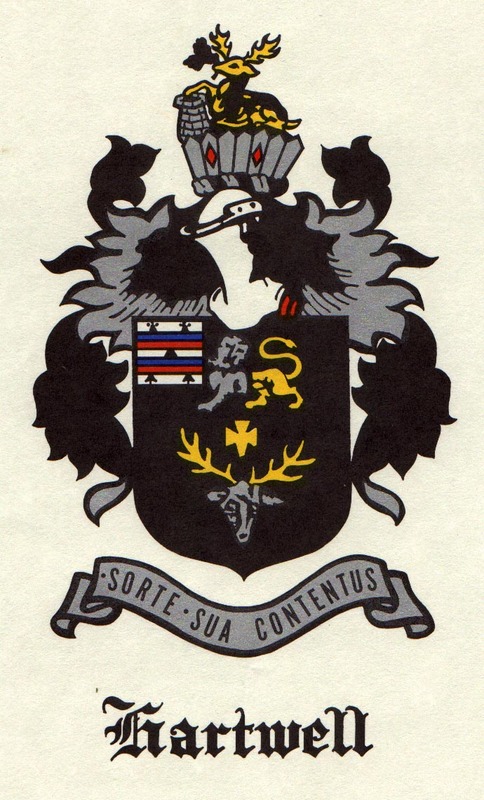 If you have posted a coat of arms on the web or know of a coat of arms and would like to see it listed here, please email me with the surname and location. 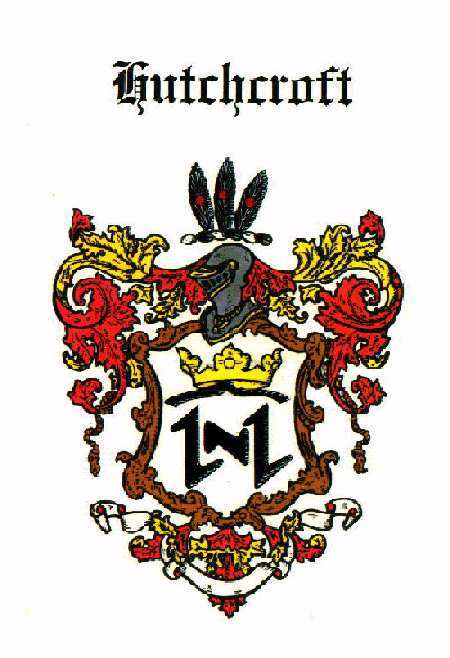 There are over 1,113 links to coats of arms on this page. For free descriptions of over 800,000 coats of arms go to House of Names. Walsh - 19 Different Walsh coats of arms.